Ergometers in a Gym environment. 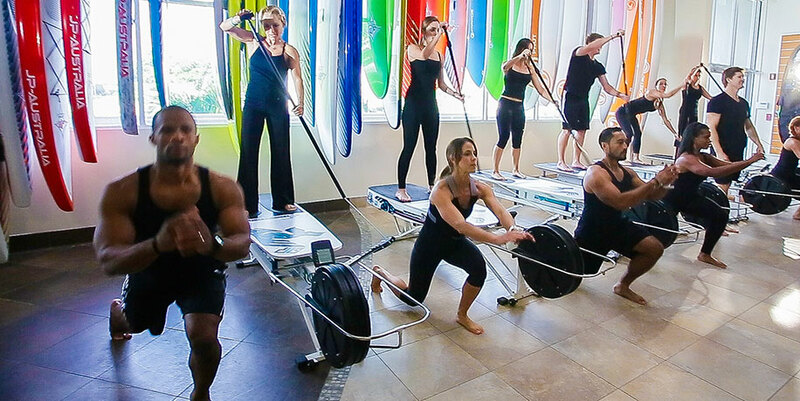 Gym members bored with the standard array of treadmills, weights and rowing machines that most gyms provide can now take part in an exciting interactive program using KayakPro SUP Ergometers – this group training concept adds fun, camaraderie and excitement to your workouts. 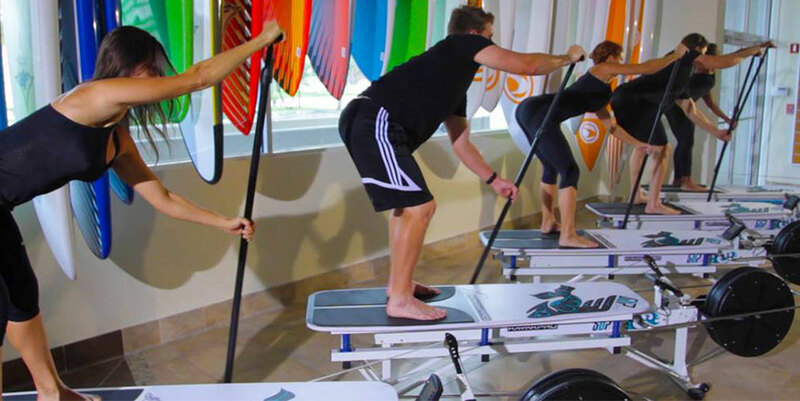 Many gyms and paddling centers can now use the SUP Ergometers in conjunction with our interactive software to paddle along with and/or paddle against one another in group sessions. 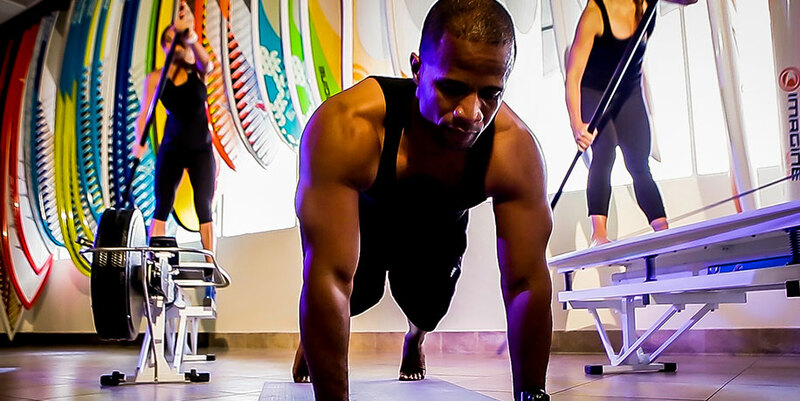 A lead coach or certified trainer can adopt a “hands–on” approach to assist with paddler’s technique and can run a group training style workout from the front of a class in a new and novel way. Our partner Melina Cherry’s “SUP theWorkout” program is a 40 minute high intensity, low impact fitness program- that takes paddling indoors and provides the most realistic alternative out there. 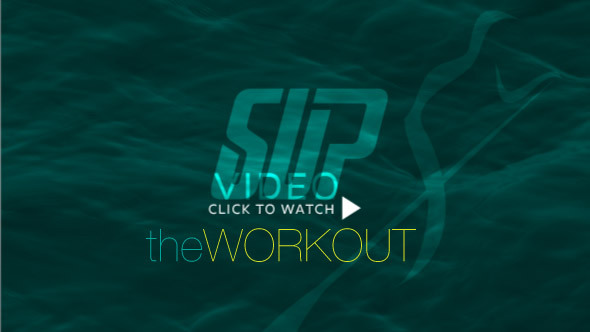 Get certified now to be a SUP theWorkout trainer. #3 It’s A Serious Workout – burning between 650- 900 calories per hour. #2 High Accessibility – no need for water! #1 Realistic SUP Simulation – Stay SUP fit all year long.